The leading agency for nonconformist British style, d1’s models have appeared in luxury campaigns for the likes of Prada, Saint Laurent, Burberry and Dior. Possessing that unique character so synonymous with London’s underground cultural scenes, their talent has graced the pages of British Vogue, V magazine, Italian Vogue, i-D, Arena Homme and L’Uomo Vogue, to name just a few. 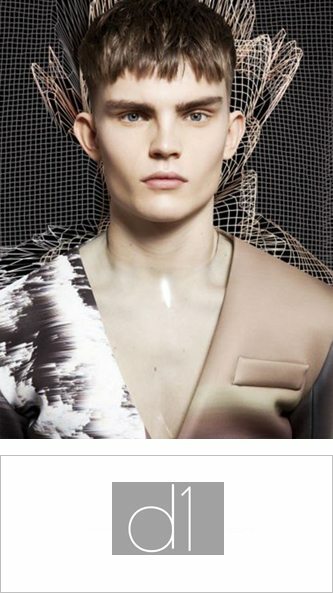 d1 Models London represents male and female models.